Have you ever considered an audio-visual record of your journey through life? Would you like to professionally preserve the stories and memories of older relatives forever? 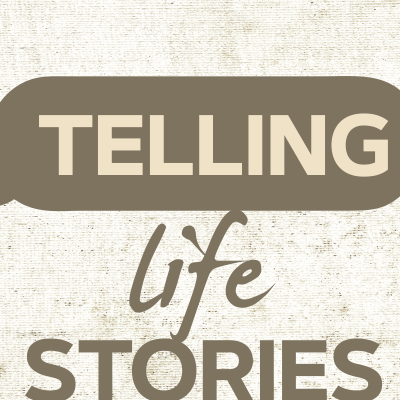 Using decades of photography, film-making and writing experience, the team at Telling Life Stories collates face-to-face interviews, photographs, archive film and video footage and other source material into one stunning documentary that captures a life story in all its rich fullness. and like, share or get in touch if you want to know more!